Aidonia: "I Am Grateful To Be Compared To Vybz Kartel"
Vybz Kartel and Aidonia are among the top tier of artists in dancehall over the last decade. 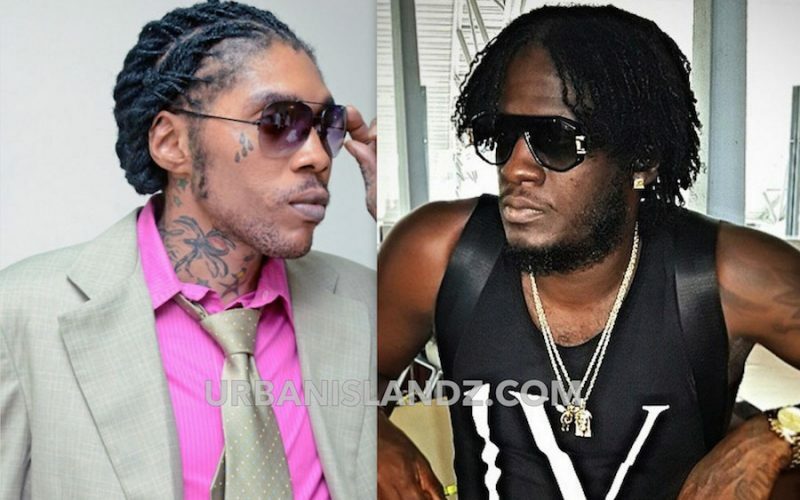 Last month Bounty Killer made a bold statement claiming that Aidonia is a better deejay than Vybz Kartel, a statement that the incarcerated deejay’s fans scoffed at on social media. According to Donia, that is a statement that he is very grateful to hear coming from a dancehall icon like Bounty Killer.